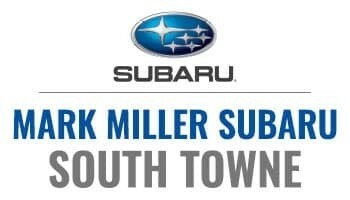 Introducing Mark Miller Direct! A fast, fun and easy way to service your vehicle. 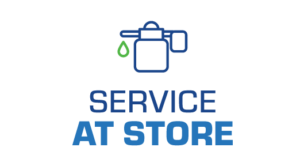 Tell us when and where we can pick up your vehicle, and we’ll come to you! Your vehicle will be returned to you within 24 hours. Loaner vehicles are available for your convenience upon request. 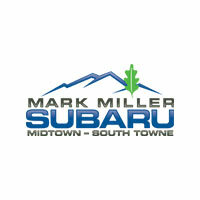 Try Mark Miller Direct for only $20.00 each-way ($40.00 round trip) inside a 20-mile radius of Mark Miller Subaru, and for only $40.00 each-way ($80.00 round trip) inside a 20 to 40-mile radius of Mark Miller Subaru. 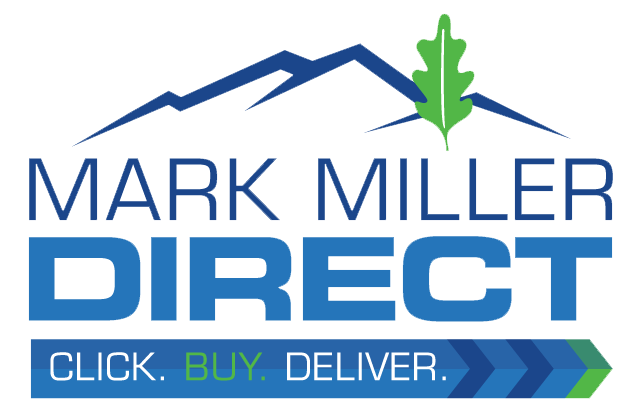 Mark Miller Direct is available for households beyond 40 miles on a case-by-case basis. 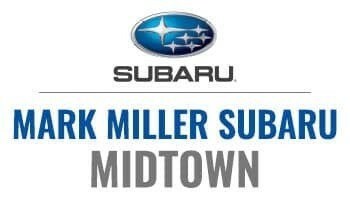 Mark Miller Direct is included with Maintain The Love maintenance plan. 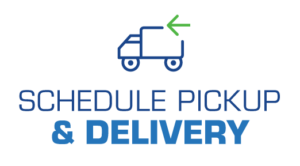 Try Our New Express Check-in, to save time on oil changes and minor maintenance! Need to schedule a repair? Choose an option below, to make an appointment.